In an easy-to-use format, the author arranged complementary and harmonious foods organized in seasonal cycles. 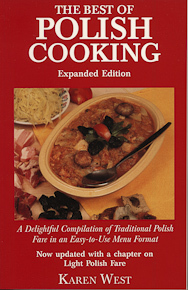 First published in 1983, this classic resource for Polish cuisine has been a favorite with home chefs for many years. 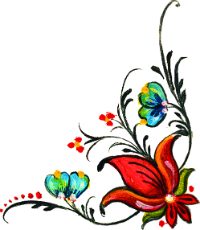 This new edition includes a section with lightened Polish recipes, which offer hearty, authentic Polish dishes with significantly less fat and calories.